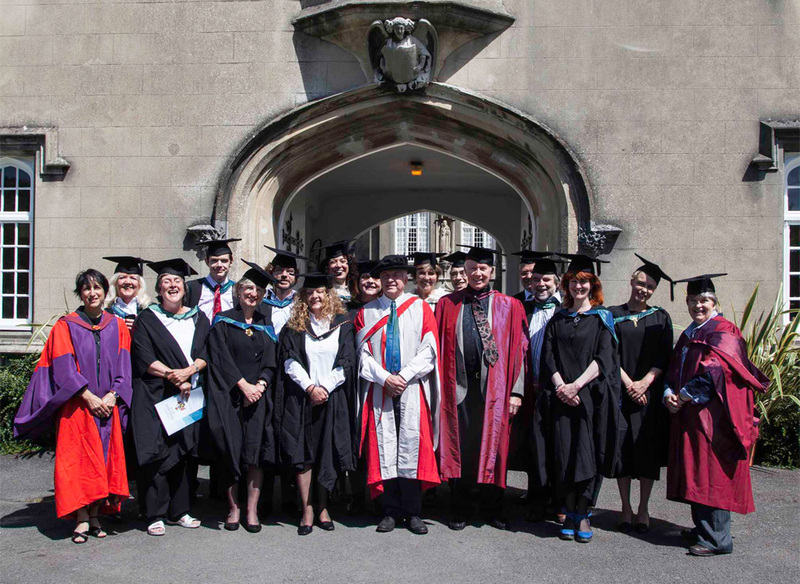 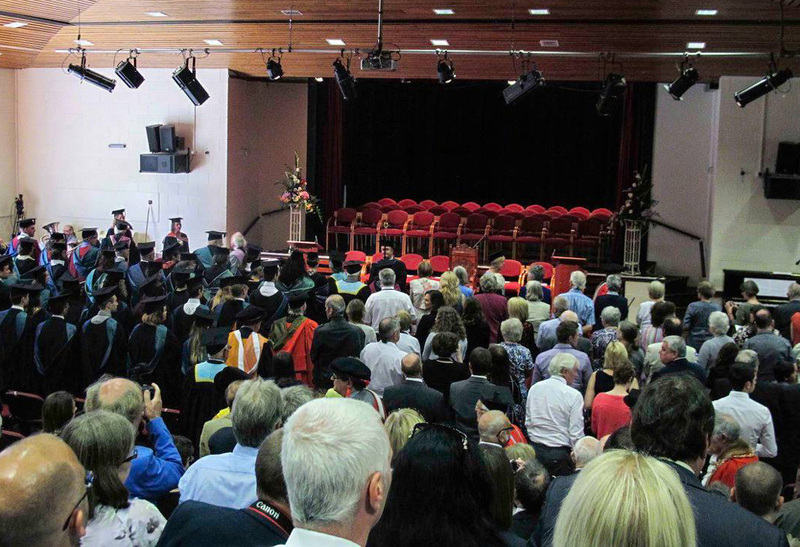 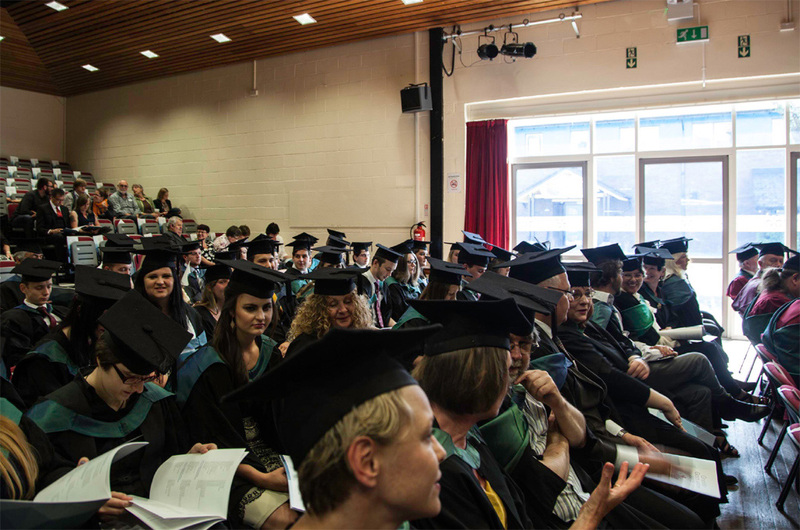 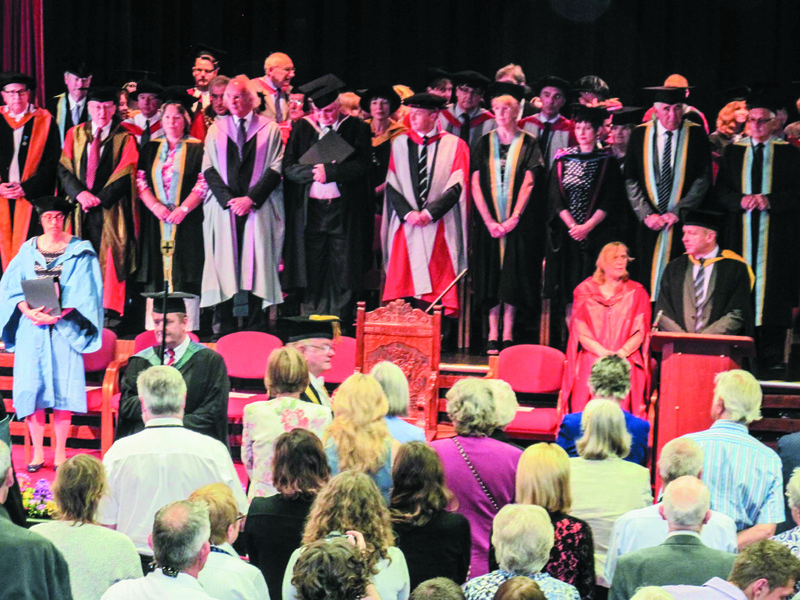 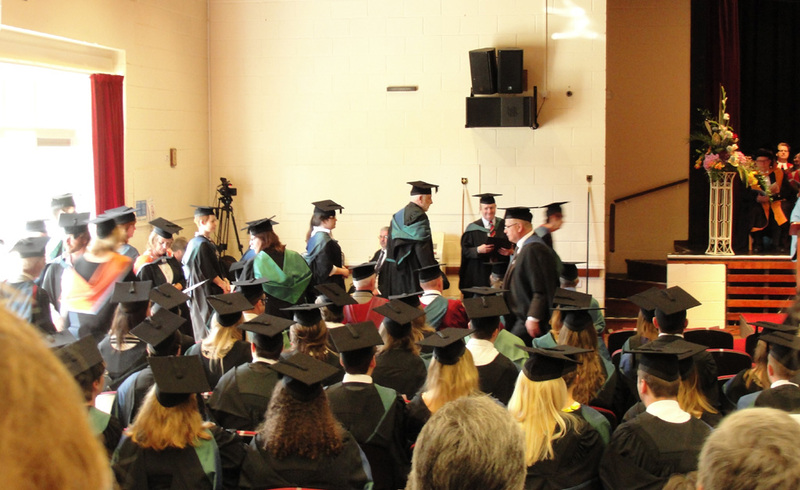 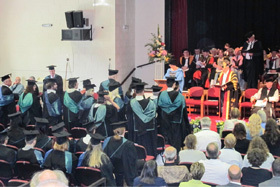 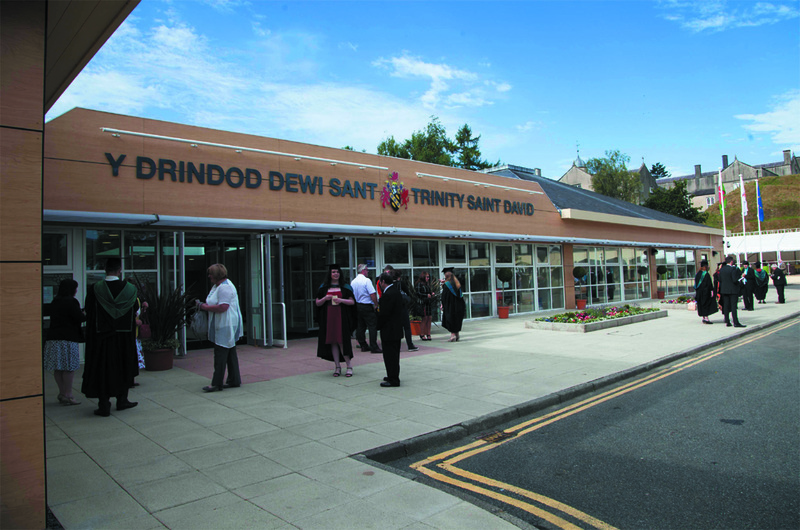 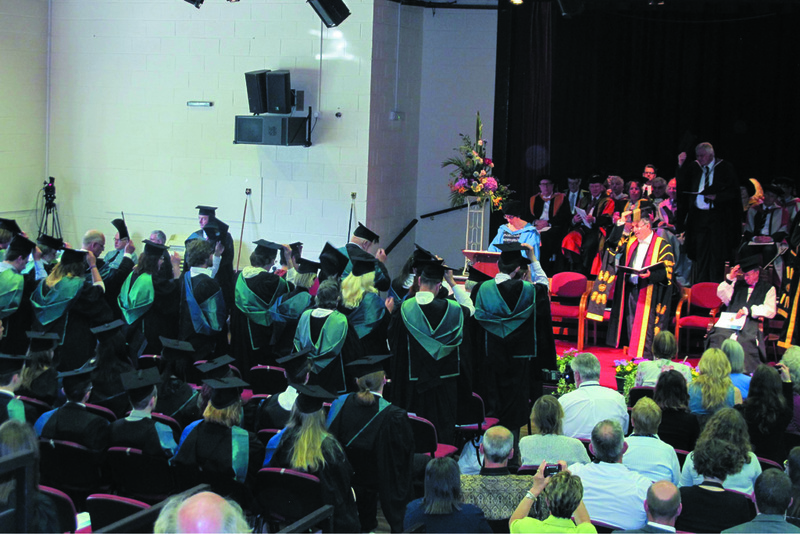 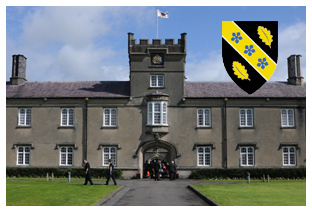 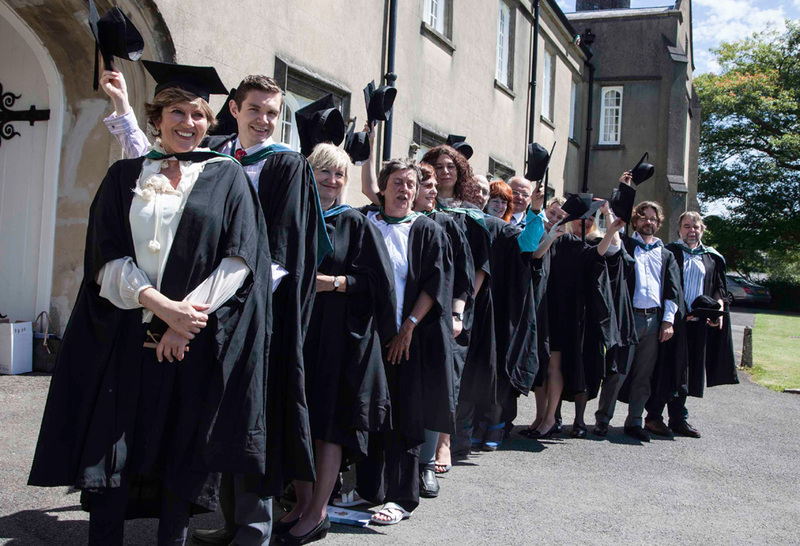 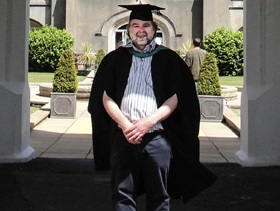 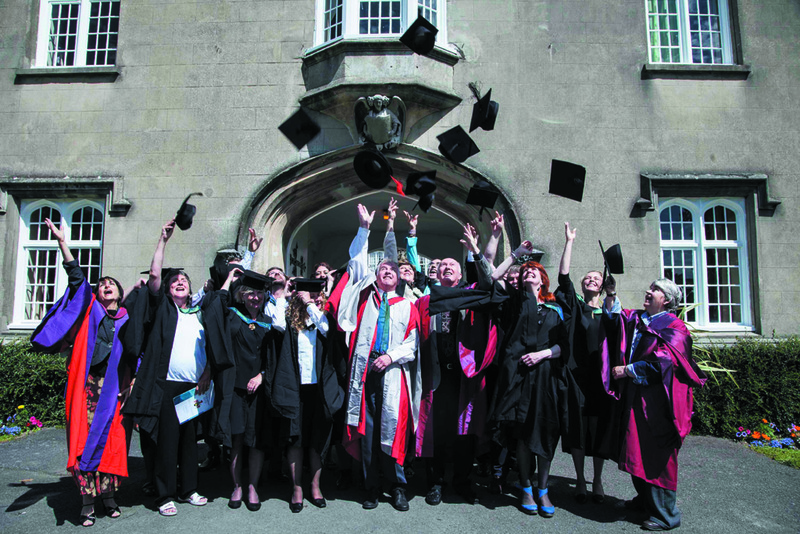 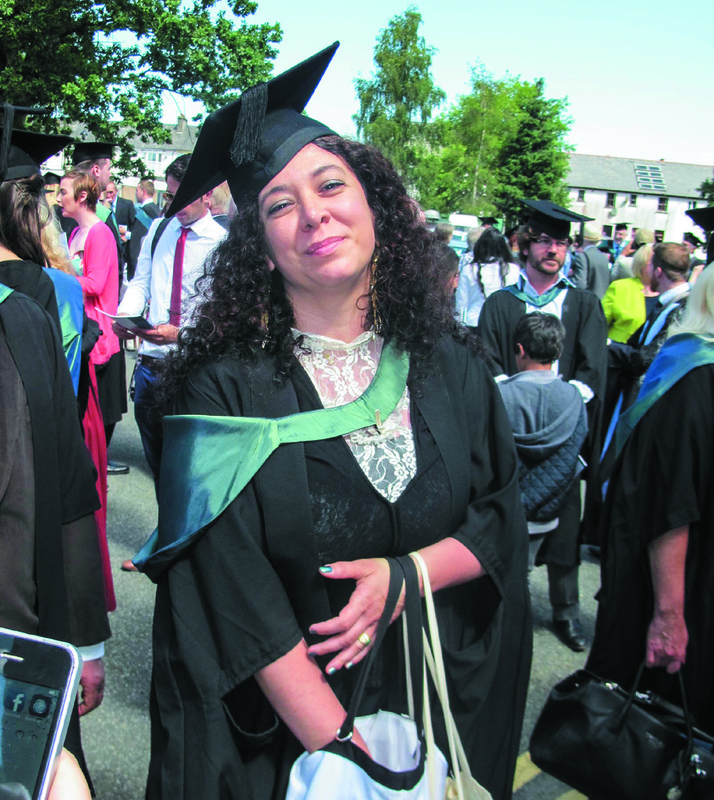 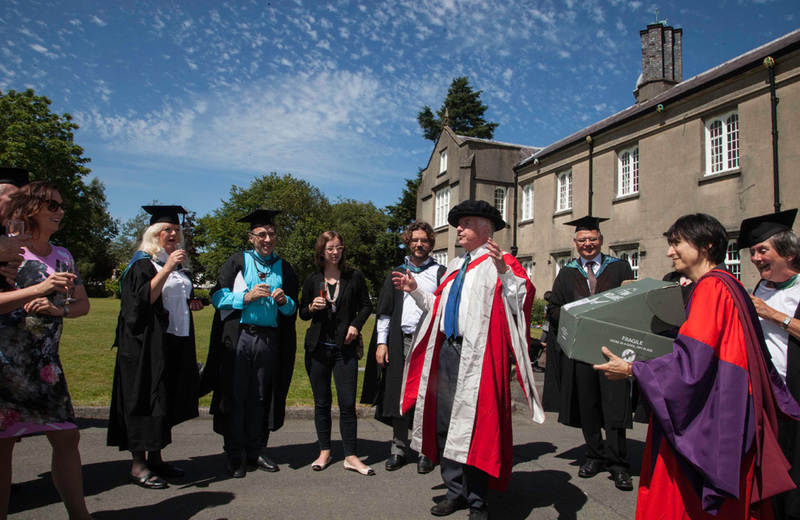 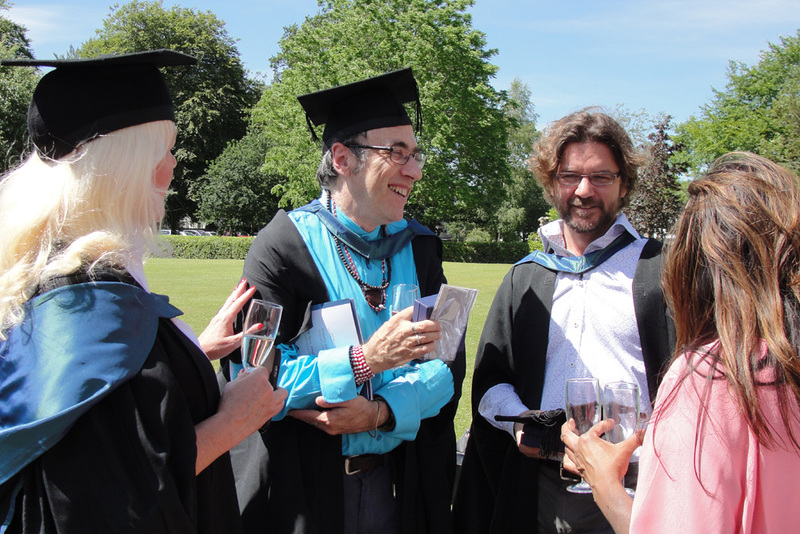 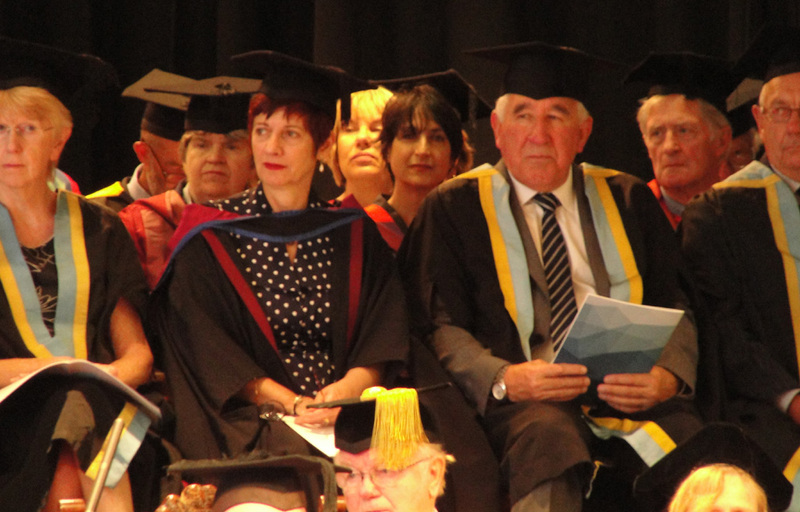 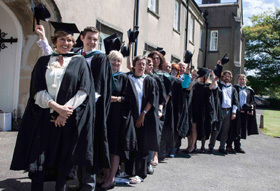 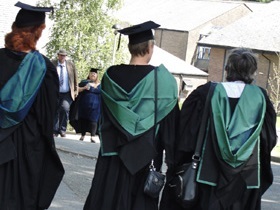 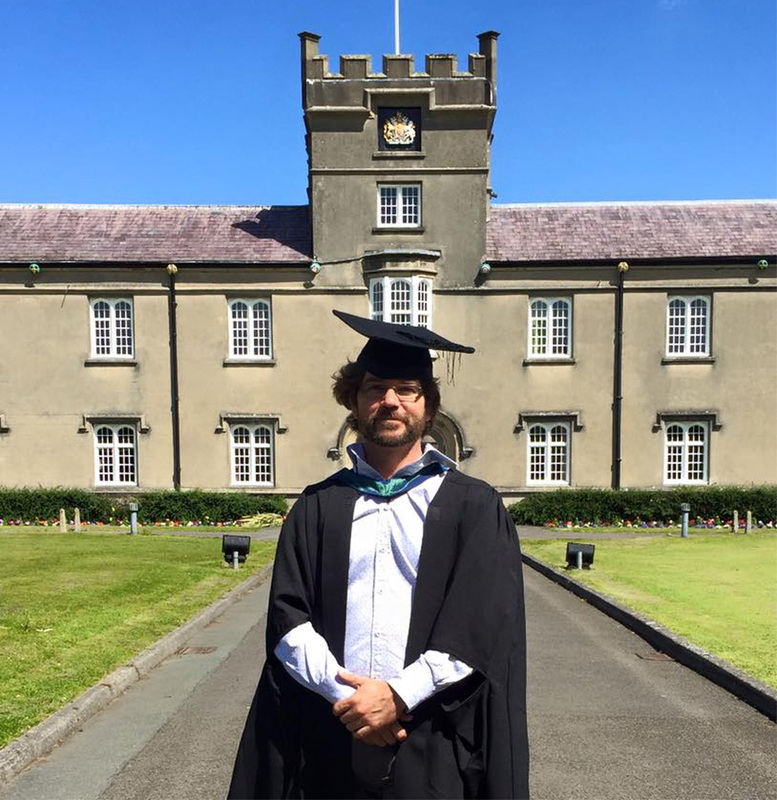 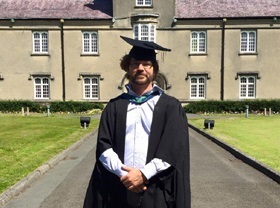 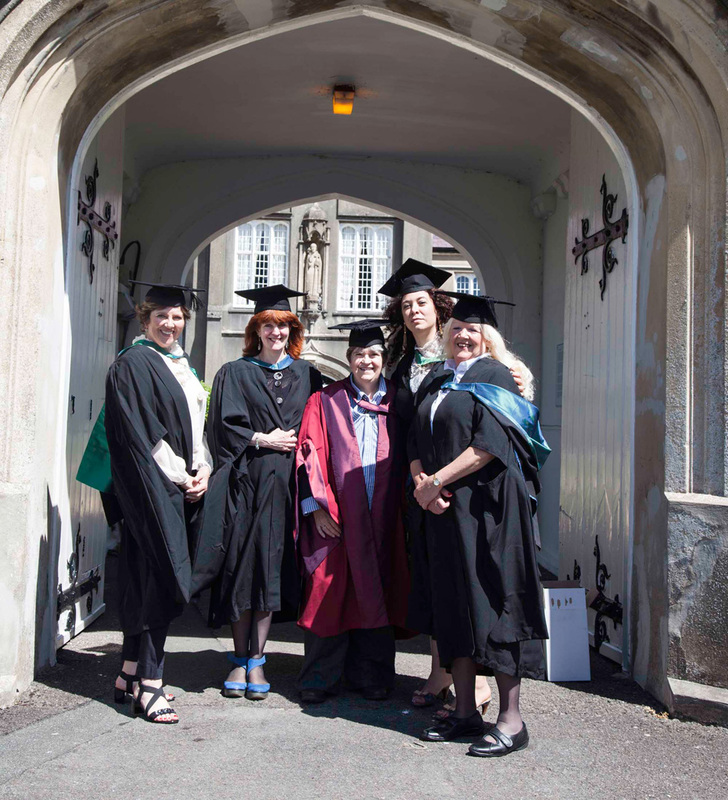 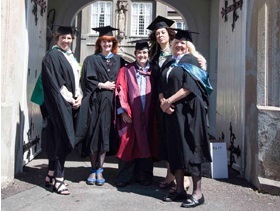 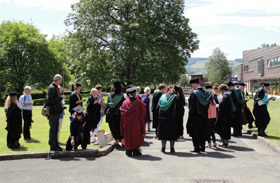 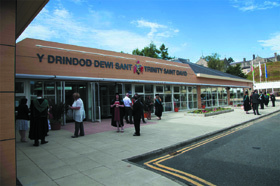 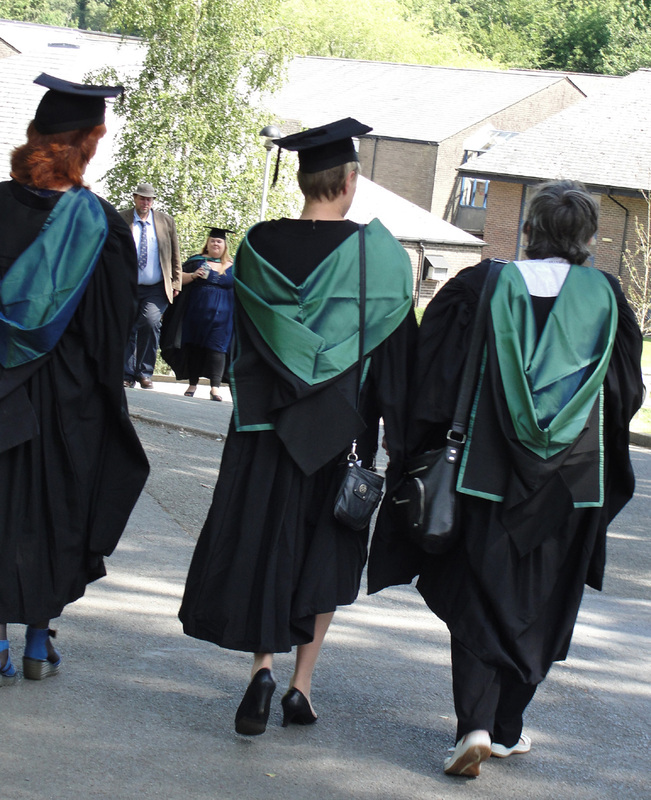 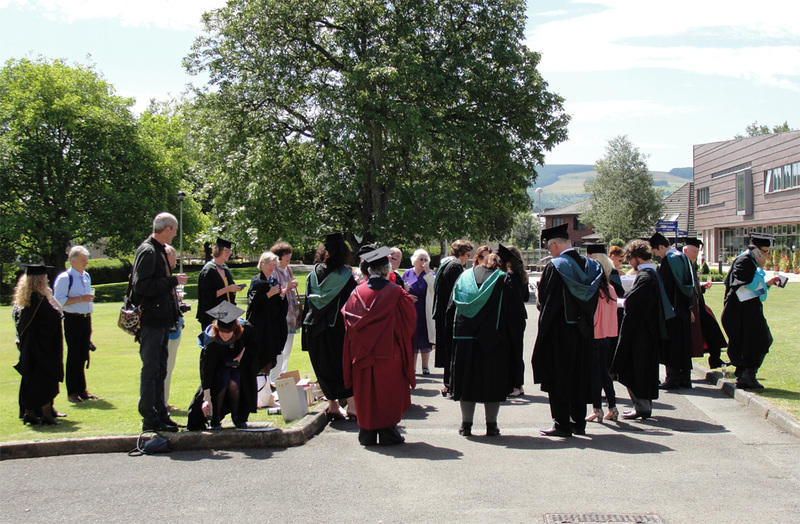 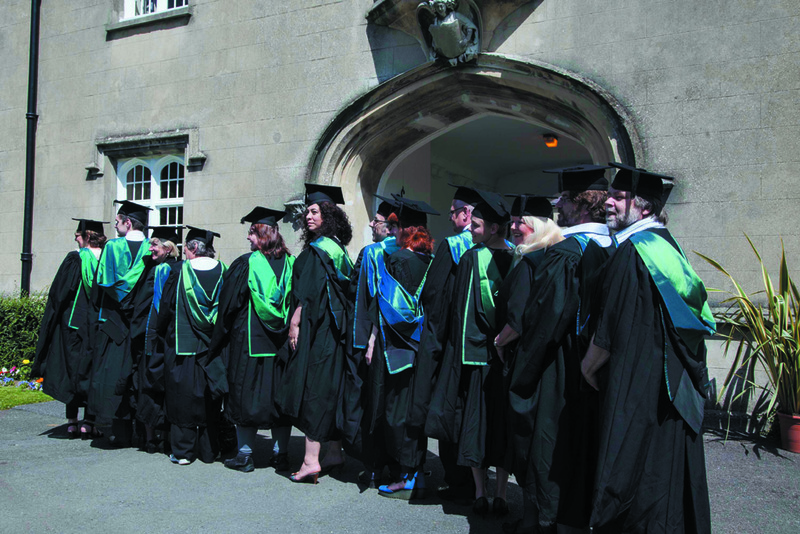 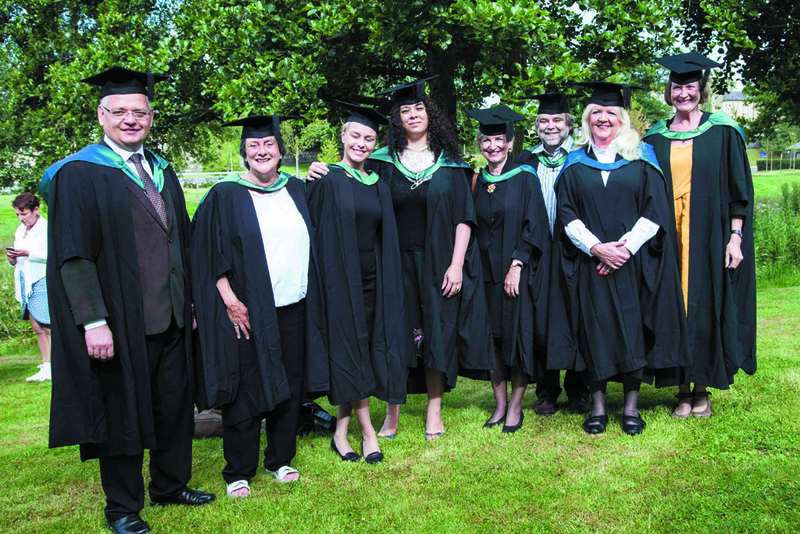 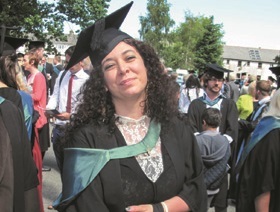 ... a record number of Sophia Centre graduating students and their families gathered, along with Sophia Centre director Nick Campion, and tutors Bernadette Brady and Darrelyn Gunzburg, to attend the graduation ceremony at the University of Wales Trinity Saint David, Lampeter Campus. 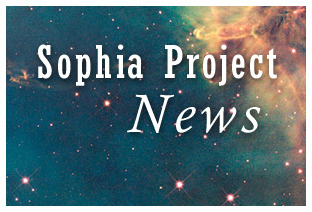 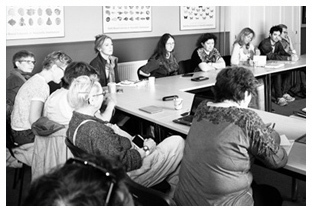 In attendance were Ada Blair, John Booker, Alison Chester Lambert, Margot Diederen, Petra du Preez, Craig Jarman, Astrid Leimlehner, Reinhard Mussik, Victor Reijs, Nicolette Ruigewaard, Hanne Skagen, Gaia Somasca, Rod Suskin, Simon Tuck, and Paula van Kersbergen that were awarded the degree of Master of Arts Cultural Astronomy and Astrology, while Geraldine Heil was awarded a Postgraduate Certificate. 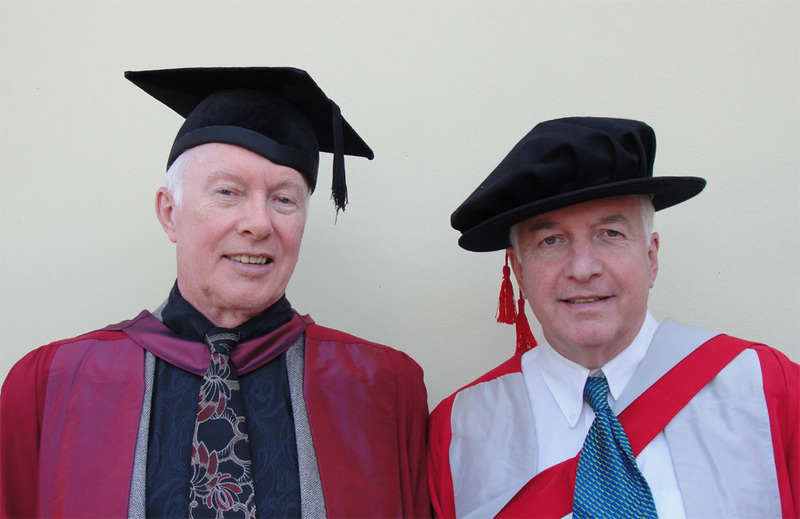 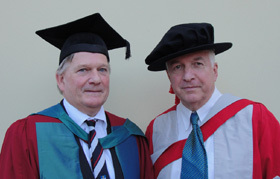 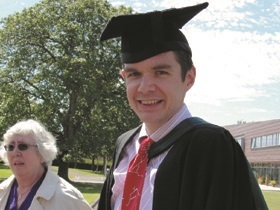 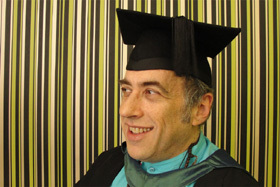 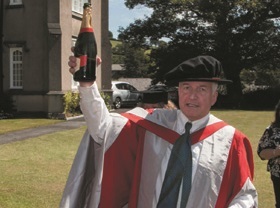 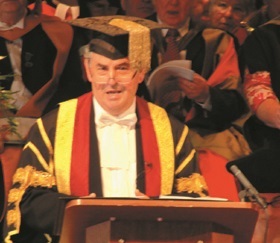 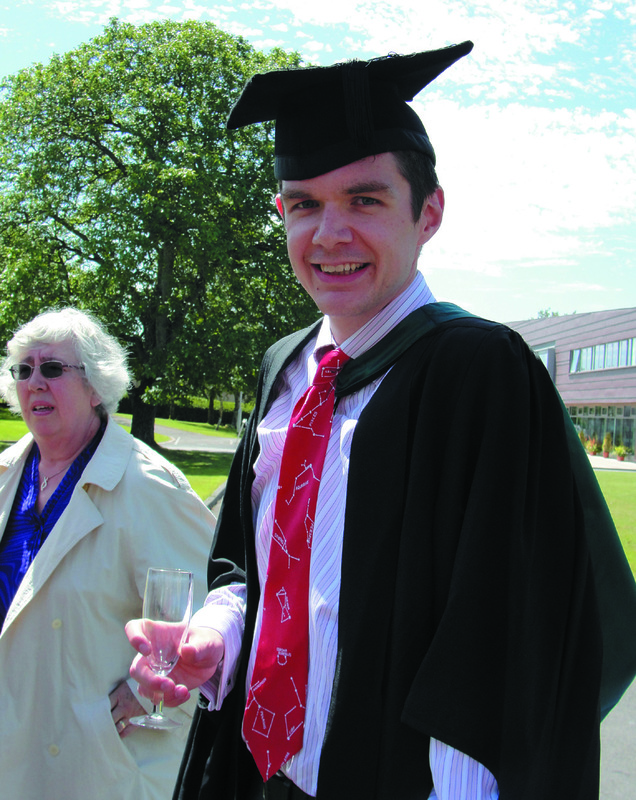 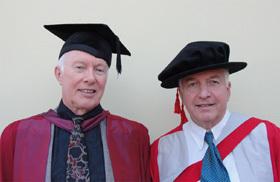 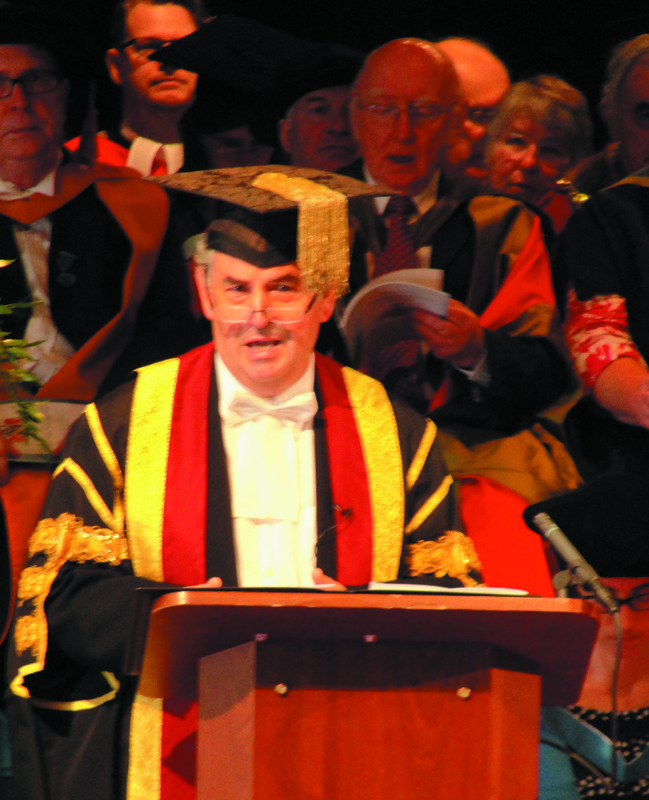 David Fisher was awarded the degree of Doctor of Philosophy. 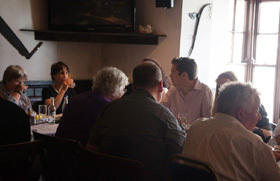 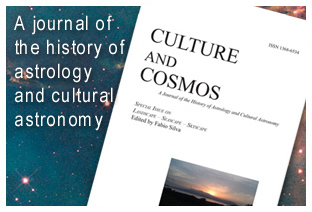 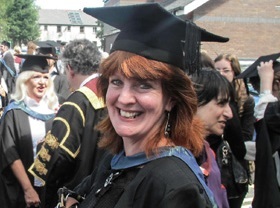 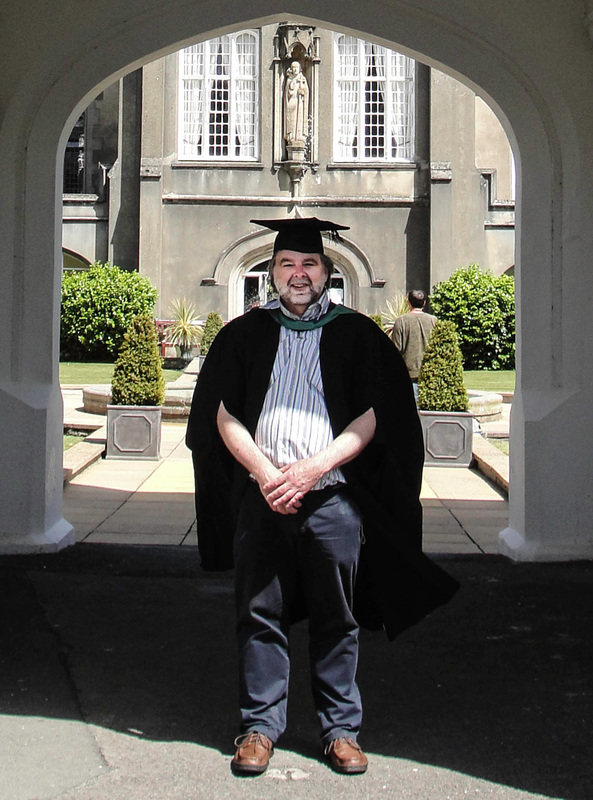 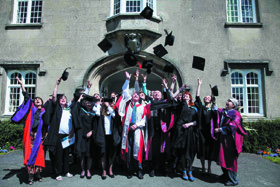 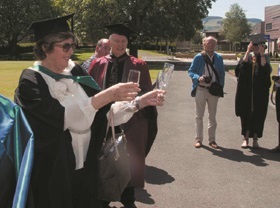 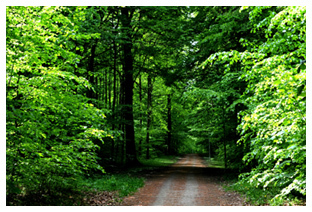 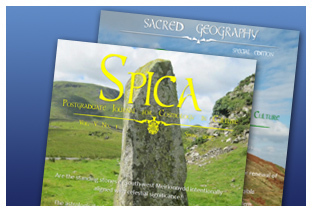 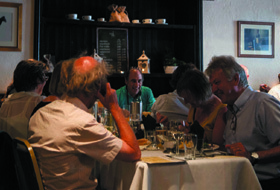 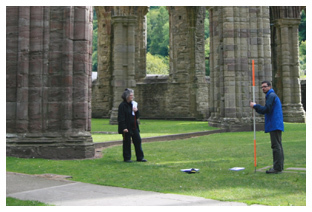 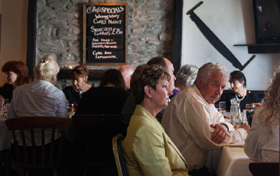 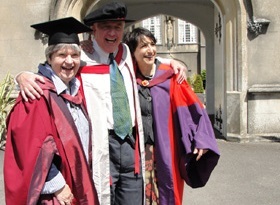 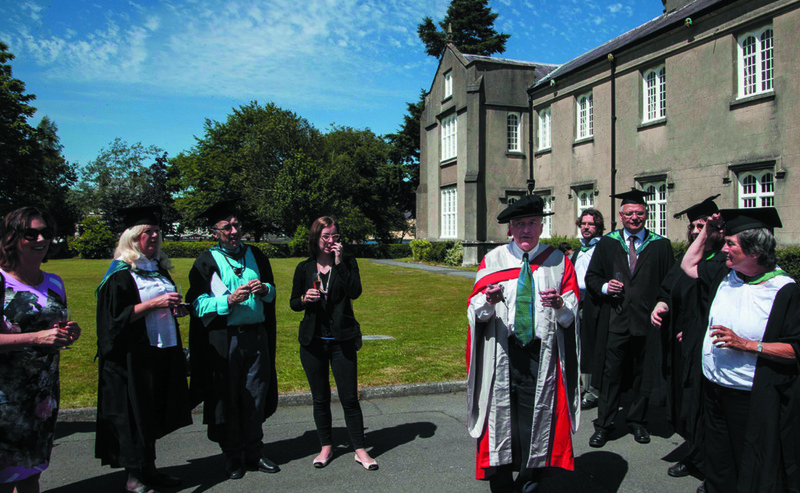 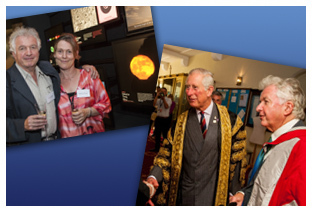 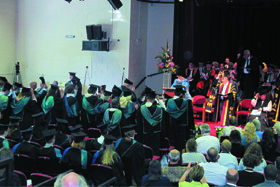 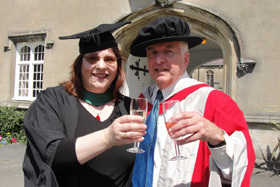 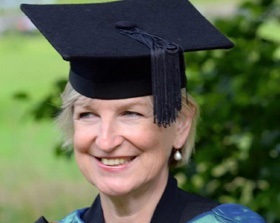 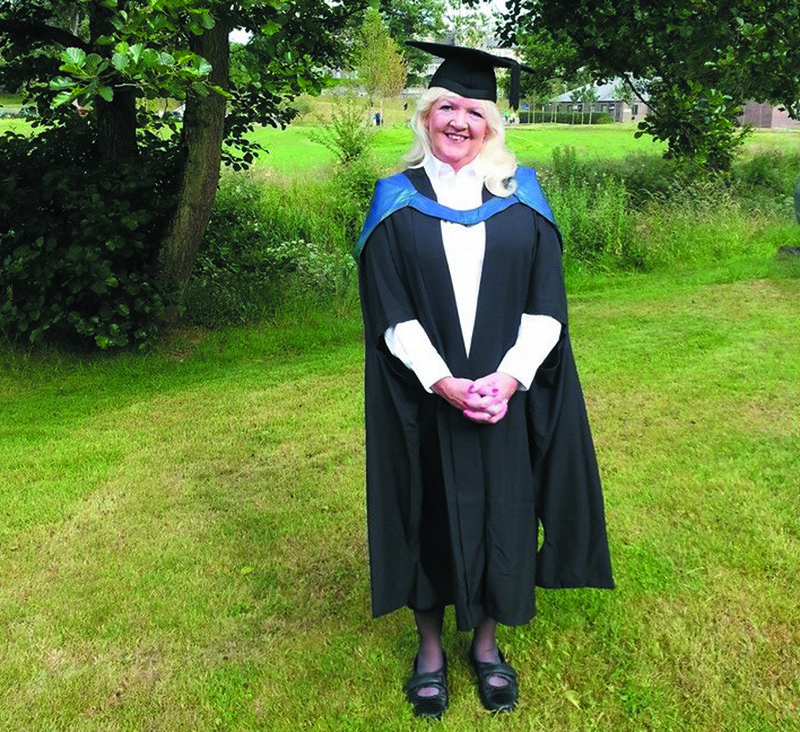 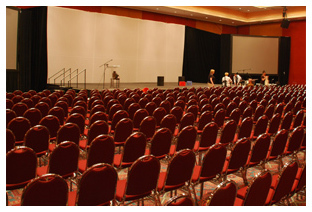 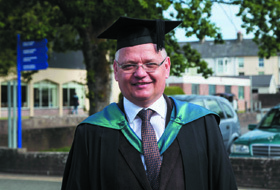 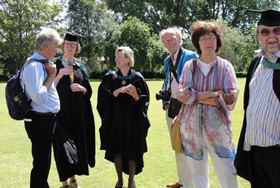 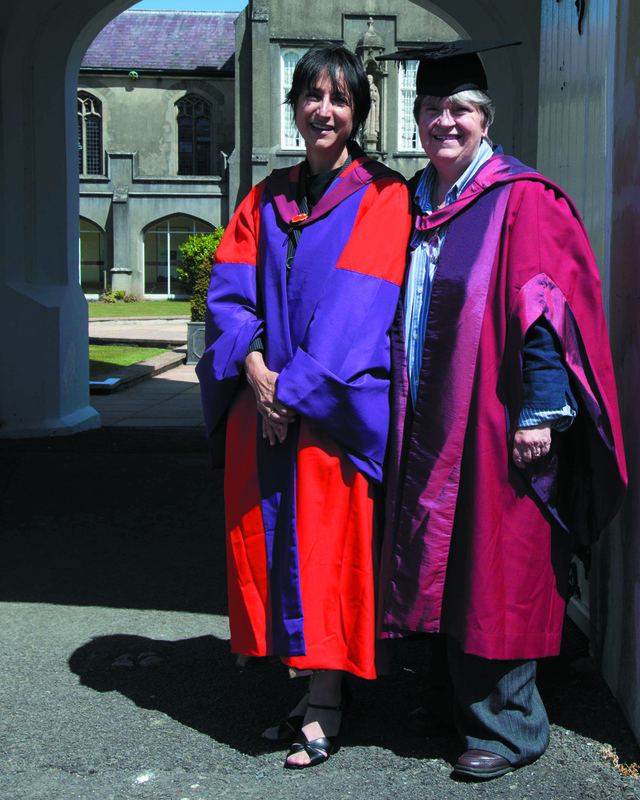 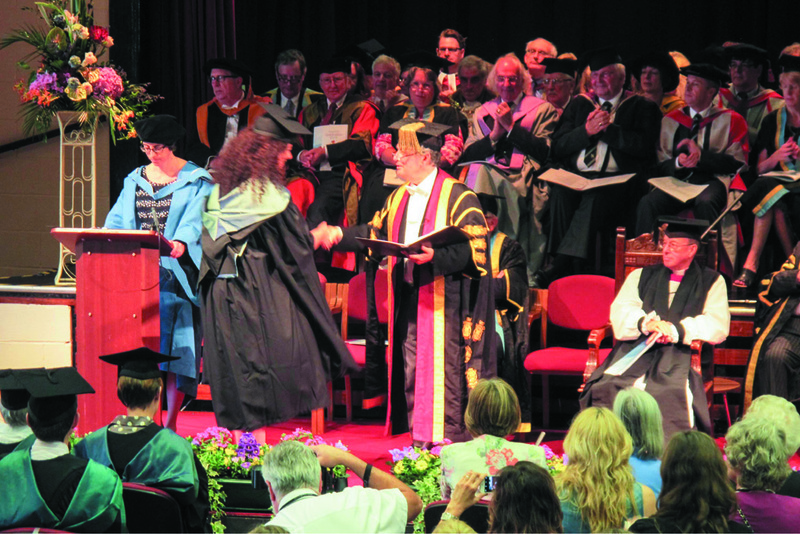 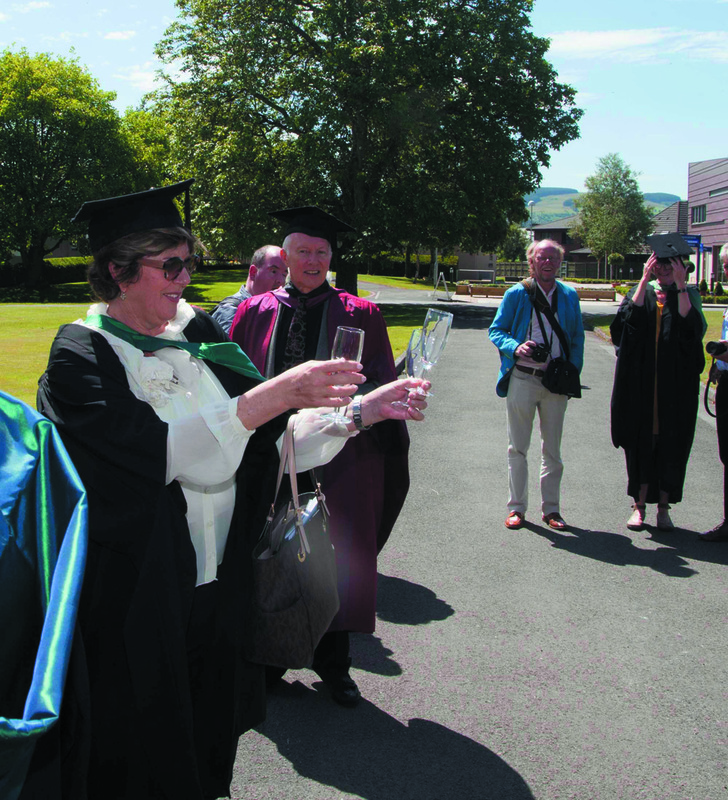 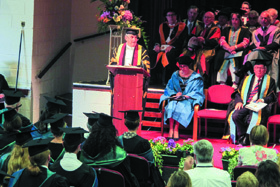 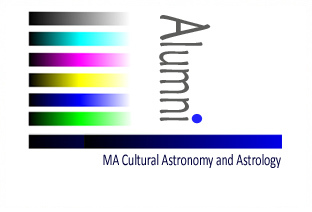 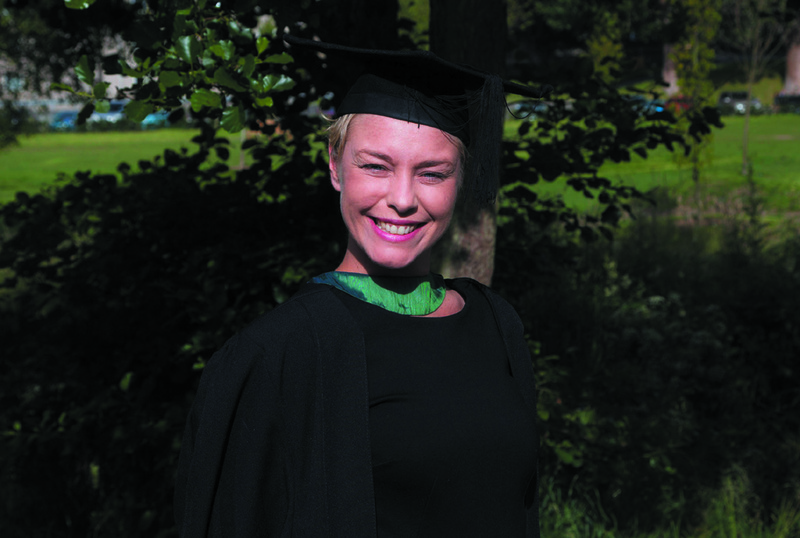 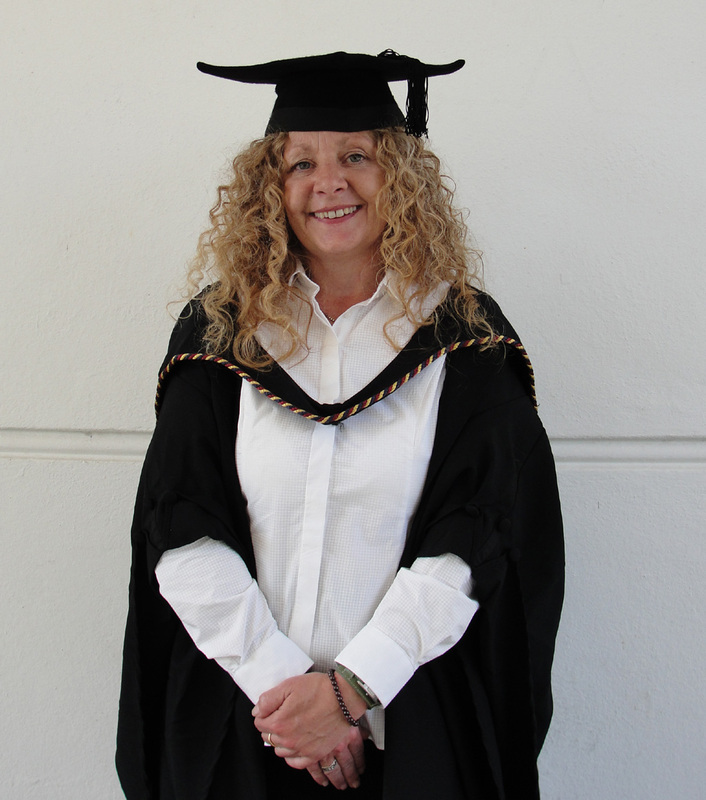 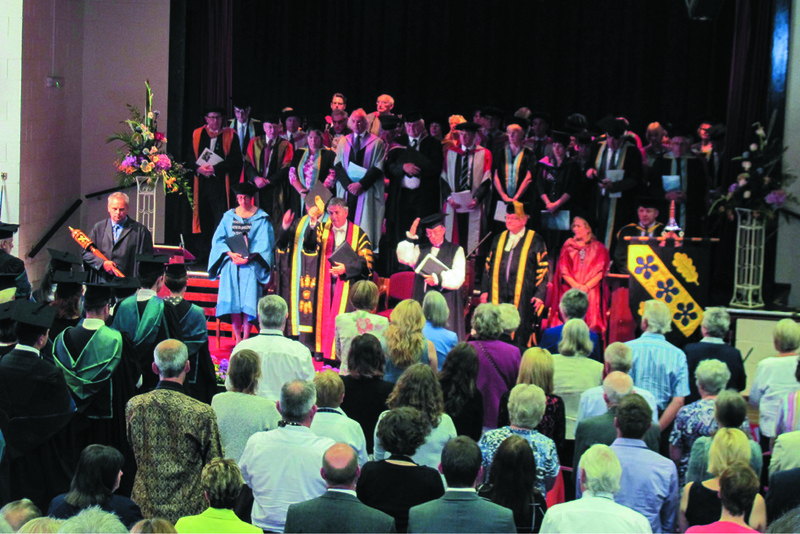 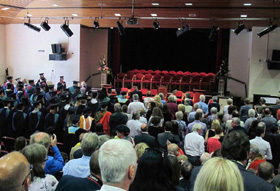 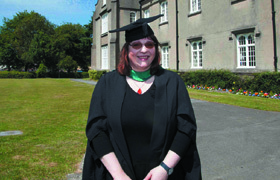 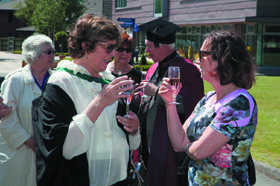 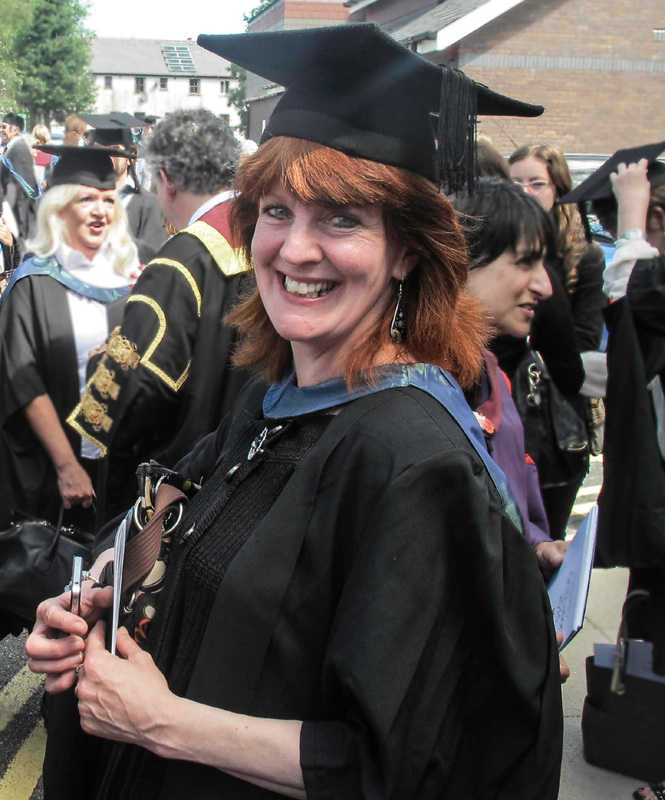 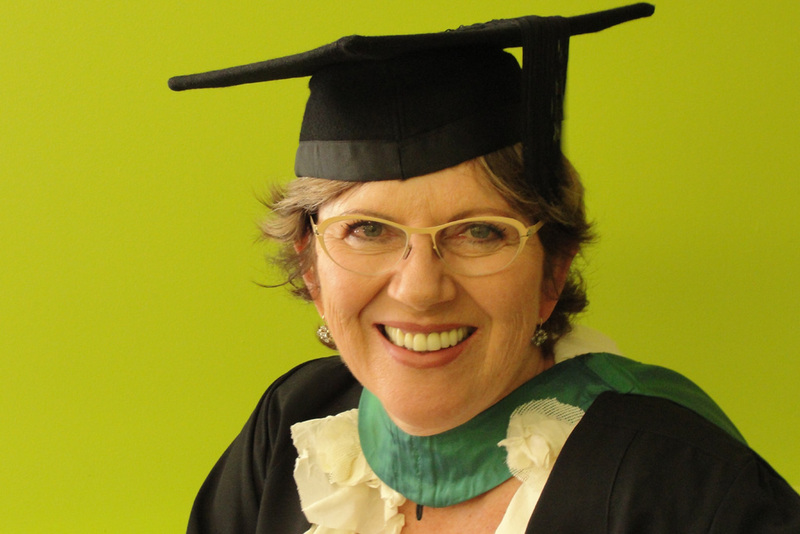 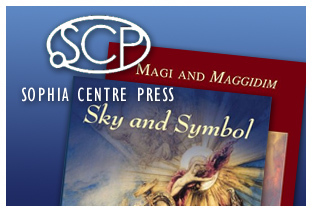 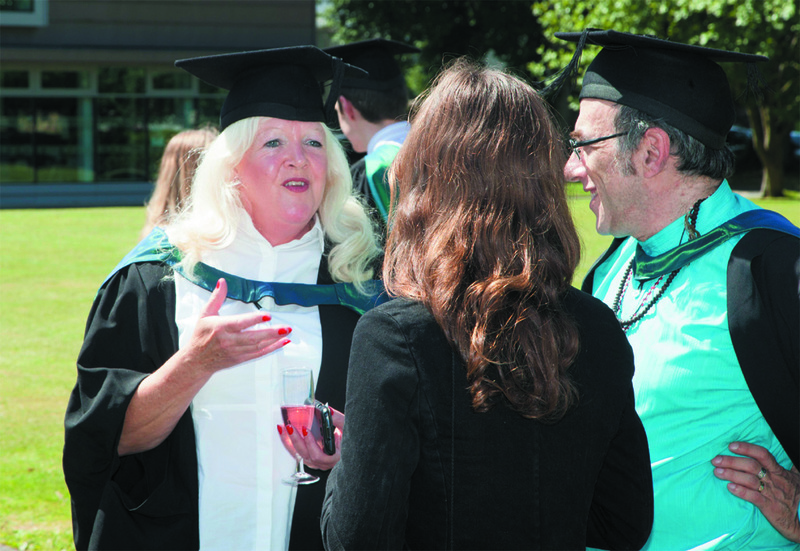 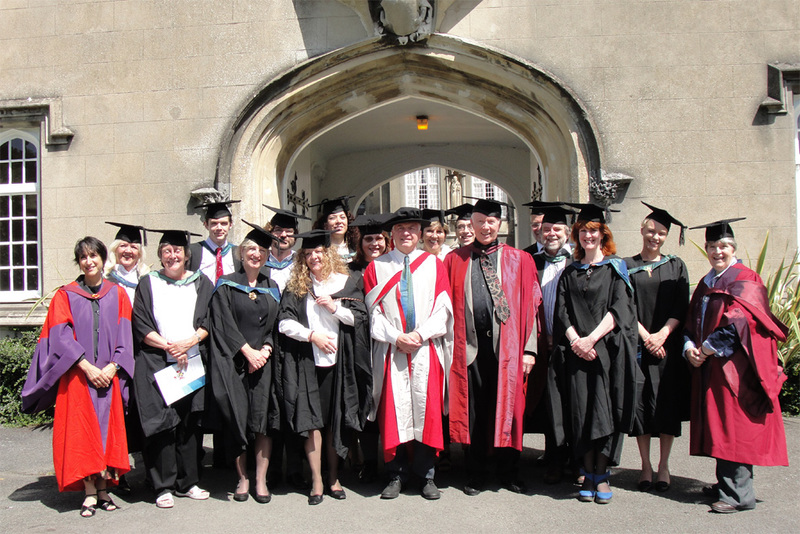 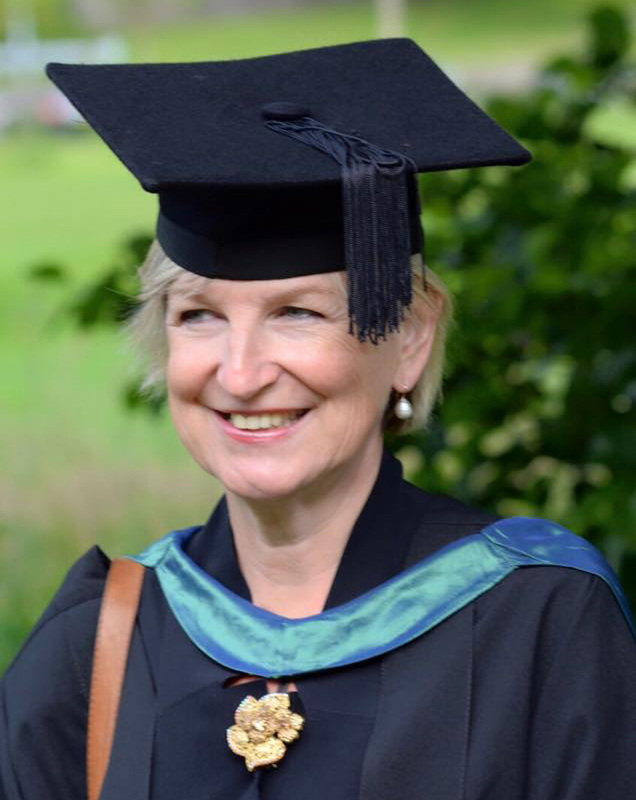 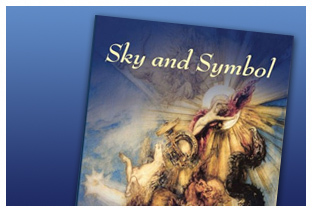 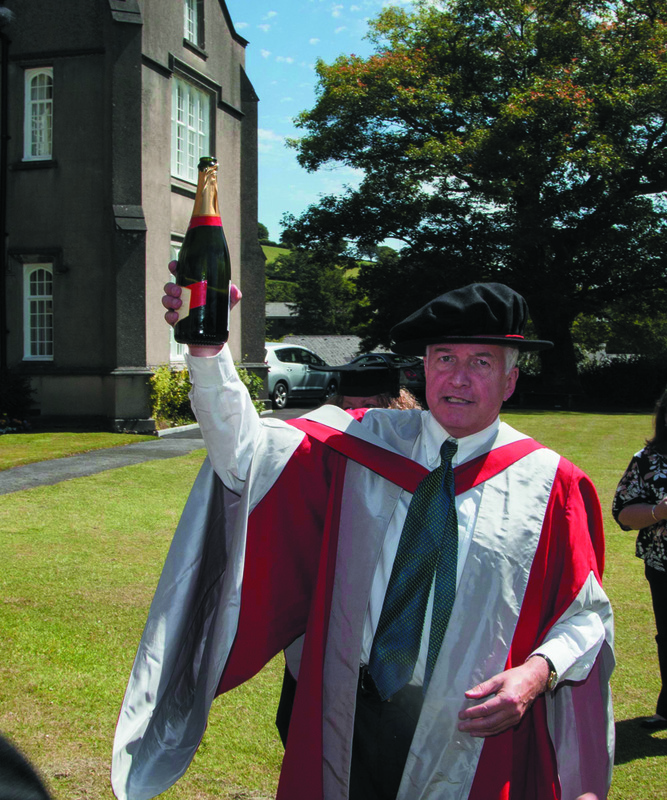 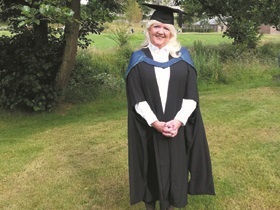 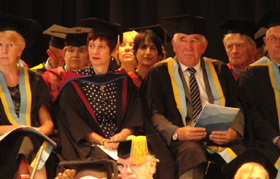 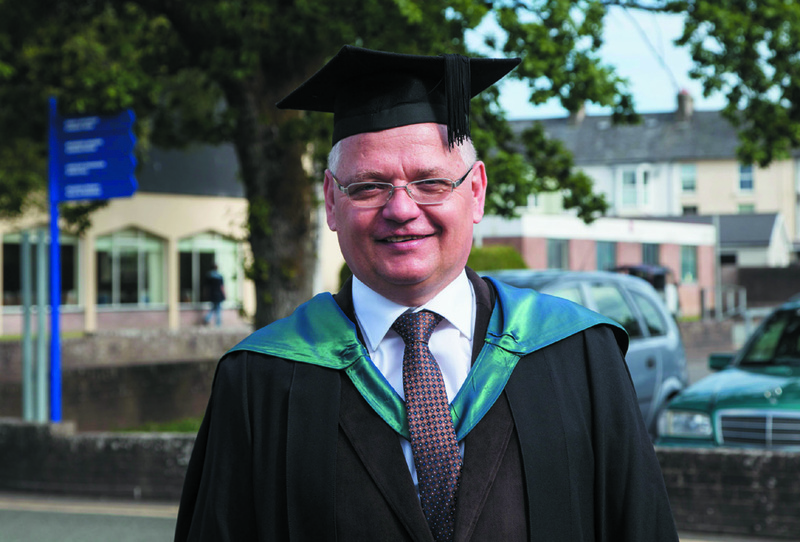 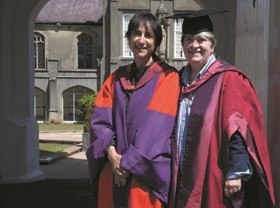 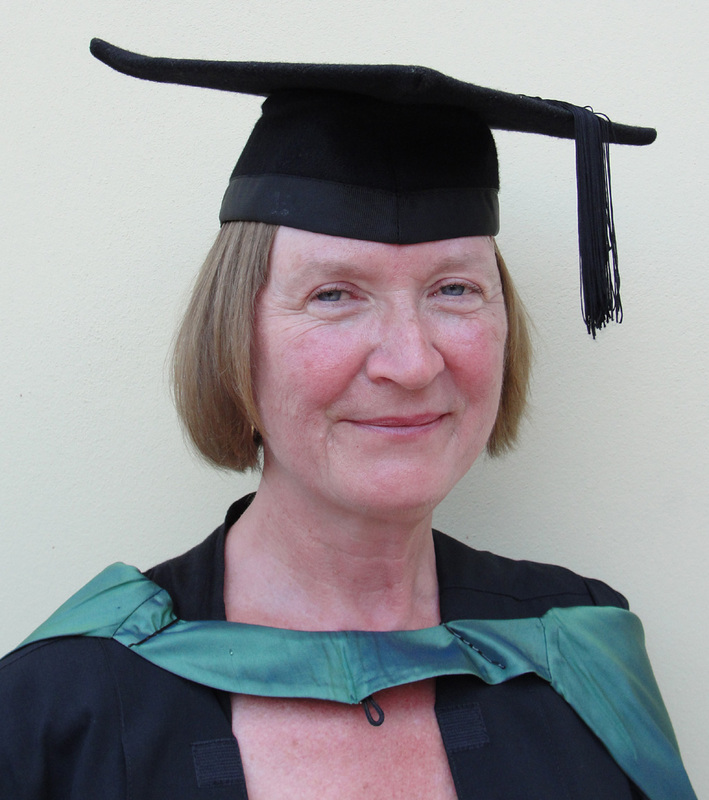 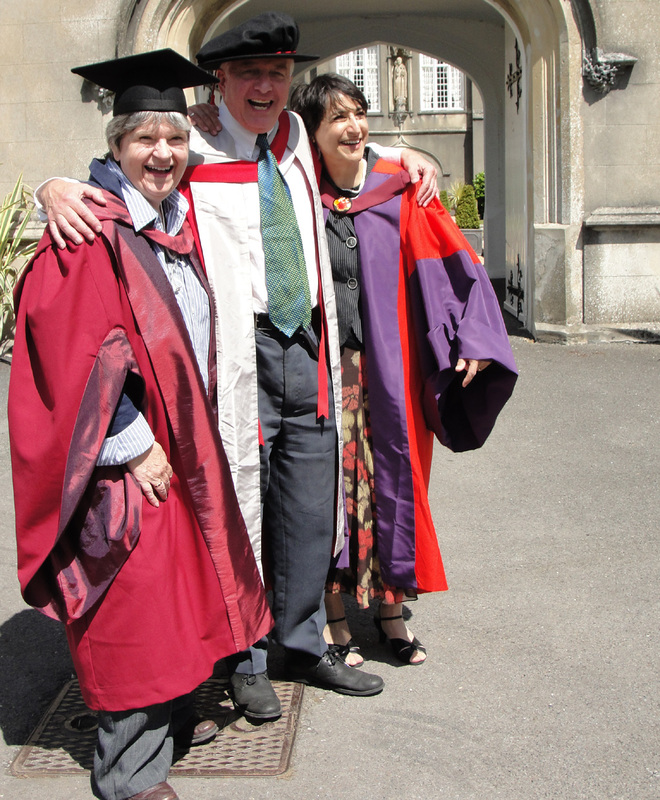 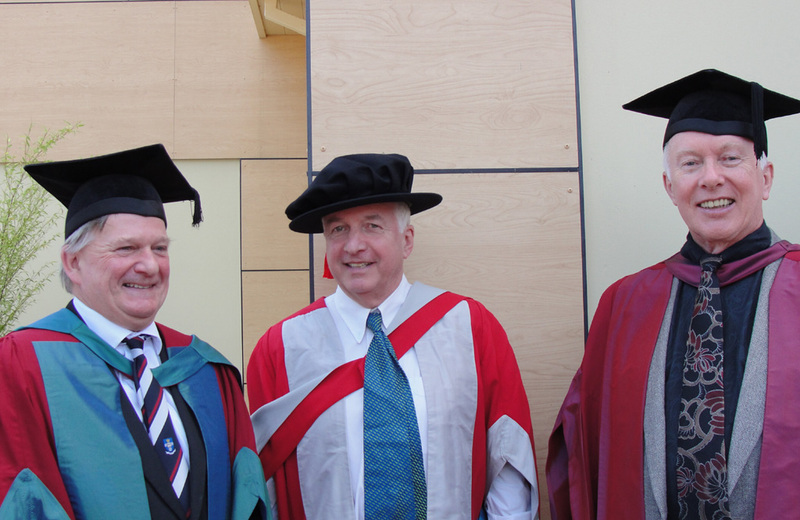 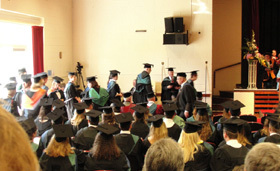 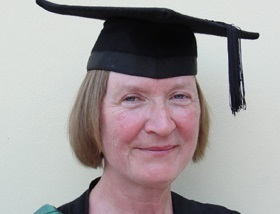 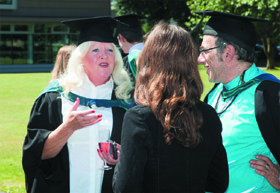 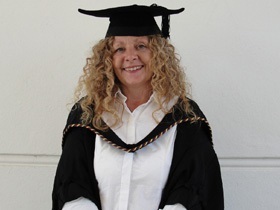 In absentia, Joyce Lambert, Jarlath Fenton, Martha Noyes, Maria Van Rixel were awarded the Master of Arts Cultural Astronomy and Astrology; Richard Harris and Glenn Harrison were awarded the Postgraduate Diploma in Cultural Astronomy and Astrology and Marcia Butchart was awarded the Postgraduate Certificate in Cultural Astronomy and Astrology. 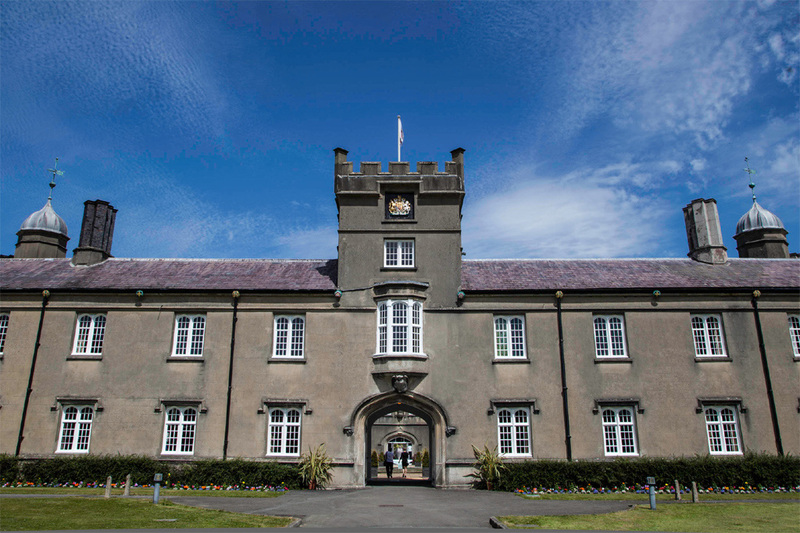 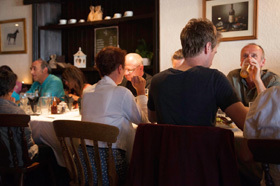 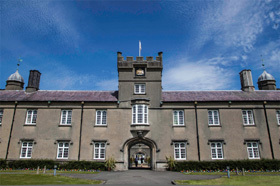 Darrelyn Gunzburg, (tutor), Paula van Kersbergen, Margot Diederen, Geraldine Heil, Astrid Leimlehner, Nick Campion (director), David Fisher, Ada Blair, Hanne Skagen, Bernadette Brady (tutor), at the University of Wales Trinity Saint David, Lampeter Campus. 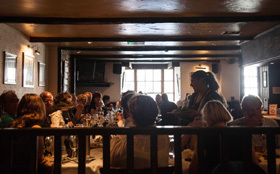 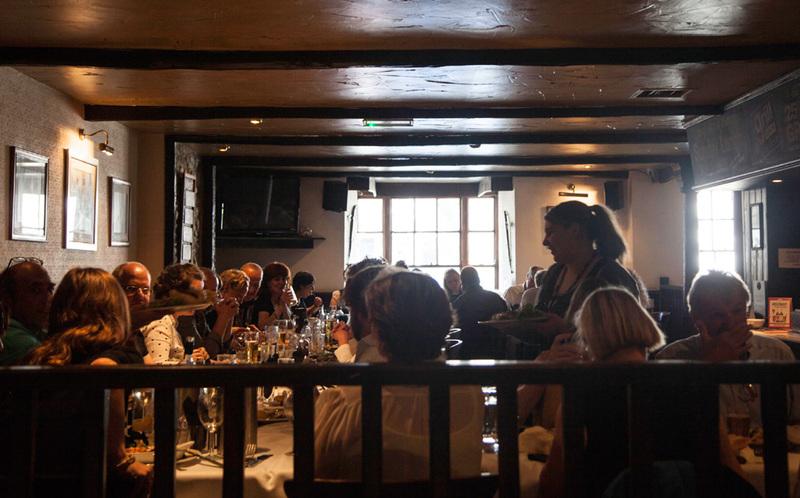 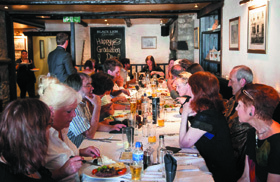 Vice Chancellor greets the graduates: "You are now Masters of this university"
Graduates, tutors and families and friends took over the entire Black Lion restaurant to celebrate!